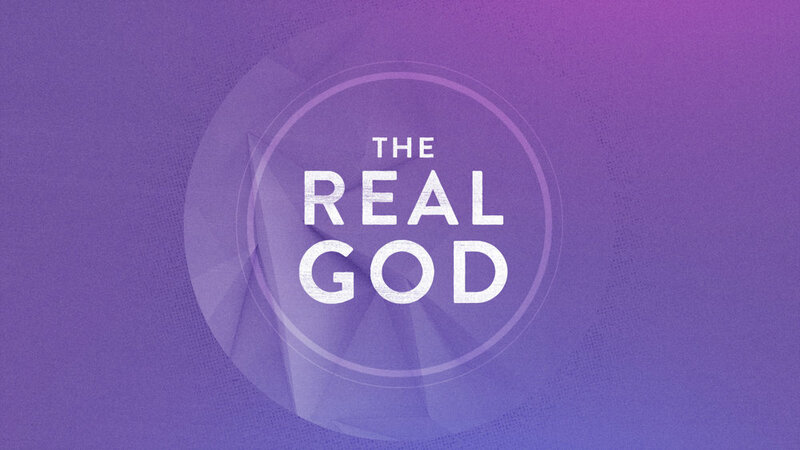 Venture Christian Church presented a sermon series called "The Real God" which I had the opportunity to create an opening animation for. 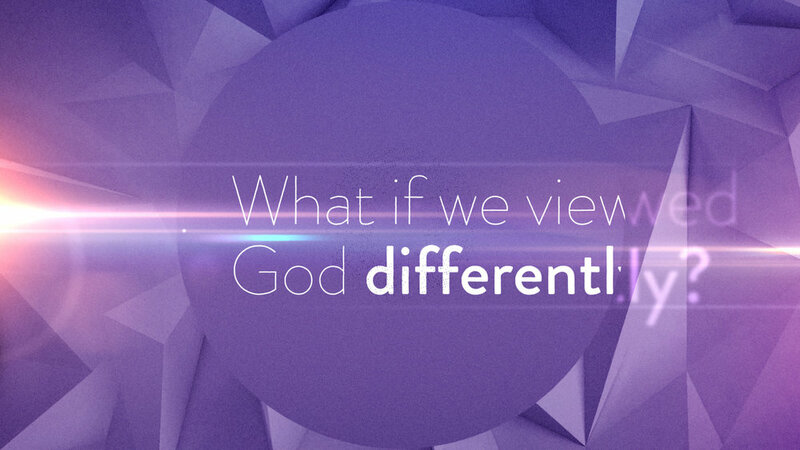 The series, presented by Pastor Chip Ingram, focuses on seven attributes of God: his goodness, sovereignty, holiness, wisdom, justice, love, and faithfulness. The project coincided with a book release of the same name, "The Real God", therefore there was a solid art direction already established. My role was to use the existing elements along with some creative freedom to build out a motion piece that would serve as the sermon open.